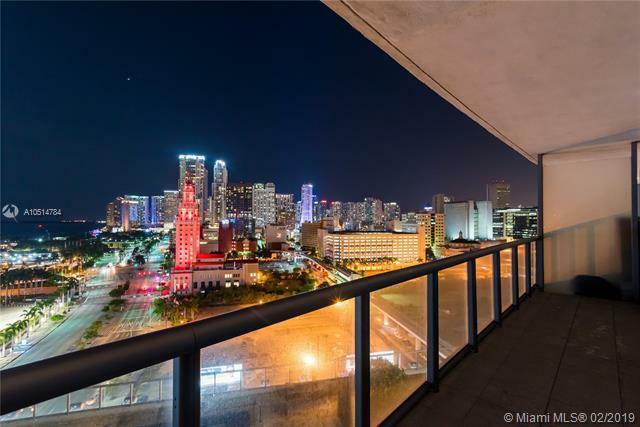 Magnificent city and bay views await you in this renovated condo in Marinablue. Unit has been recently renovated featuring brand new lighting fixtures/ceiling fans, ceramic tile throughout, floor to ceiling impact windows with unobstructed views of the bay/city, custom closets, Nest AC, high efficiency washer/dryer, and a spacious master bath with dual sinks and separate tub/shower. Building facilities include a state of the art fitness center, beach volleyball court, 2 swimming pools, hot tub, business center, convenience store, valet, club room and 24hr on site security. 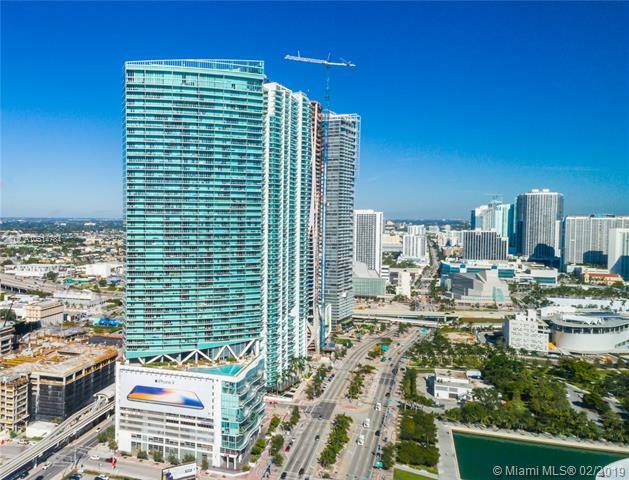 Moments away from renowned entertainment venues, museums, nightlife, Miamis metromover, Miami Beach and dozens of shopping and dining options. Storage unit also included. Can be sold furnished/turnkey. Move in ready!